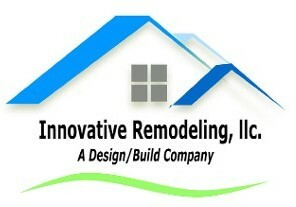 Innovative Remodling is a small family run contracting company that specializes in custom home improvements. We believe in having solid core values not only in business, but in life as well. We feel that this translates into building strong, long lasting relationships with customers, vendors, and workers. Our business is mostly based on referrals, so it's important to us that each customer has a great experience with us. We strive to make sure that each customer is completely satisfied with not only the end result, but with the entire process of the project. 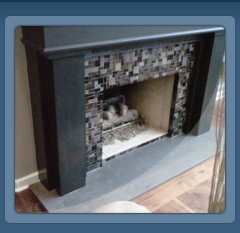 We pride ourselves on our customer service, quality craftasmanship, and profesionalism. We are fanatics when it comes to keeping a clean, well organized job site. 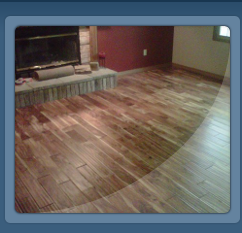 We take care of each customers house and property as if it were our own. We believe a clean job site keeps the project running smoother with less potential problems and happier customers! Residing in the South County area with his wife and 3 boys, owner John Richter has been in the remodeling industry since 1992. Working for several small construction companies, he build his knowledge of the industry and eventually started his own contracting business 1997. 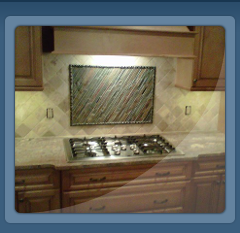 In 1999 he started St. Louis Tile and Stone which specialized in custom tile and stone work, eventually opening a retail tile showroom in the South County area from 2002-2009. 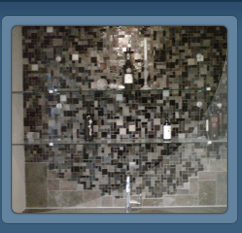 There he assisted customers in designing and planning their spaces along with providing custom tiles and installations. Upon the closing of the retail store, John returned to his love of hands on home remodeling work. He is directly involved with each project by helping in the initial design along with doing the majority of the hands on construction.